Beatrice Ekwa Ekoko argues the Greenbelt review now underway is a dangerous time for the protected lands as they come under development pressure. She argues for the continued need to keep the land protected. 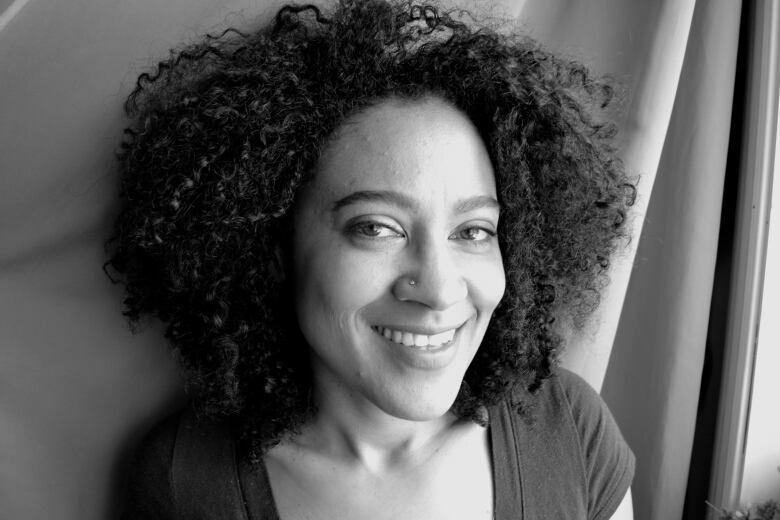 Beatrice Ekwa Ekoko is a Hamilton-based freelance writer, who works at Environment Hamilton on various projects. Just when we thought we were safe against sprawl and development in our mostly Greenbelted farmland, it turns out the City of Hamilton has other ideas. 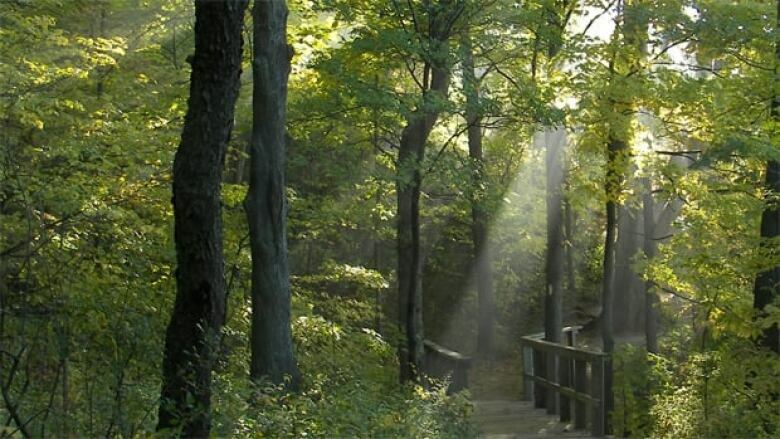 In a once-in-a-ten-year opportunity, we get to comment on proposed changes to the Greenbelt plan, as well as three other Ontario land-use plans for the Greater Golden Horseshoe (GGH) region. Here's what the majority of Council wants the province to allow them to do: Pull out two large chunks of specialty crop/ tender fruit lands in lower Stoney Creek! They also want to take out 28 hectares of prime agricultural land in Waterdown. It leaves one with the impression that food security and climate change — issues looming large on the horizon — are of little concern to the city. Thankfully, the province is worried and that's why they've proposed to add two (modest) pieces of land to Hamilton's Greenbelt — one in Ancaster and one in Glanbrook. That's a start, but under this review, there is an opportunity to do better. We should be having a discussion about adding even more at-risk farmland, as well as vulnerable water resources and sensitive natural areas to the Greenbelt. Case in point, Hamilton's 5200 hectares of 'whitebelt' – farmlands wedged between the urban boundary and the Greenbelt. Whitebelt land is primarily prime agricultural land, some of the best left in Ontario. Claiming concern that there is not enough land to accommodate housing types for the growing population, the city is also anguished over the proposed Growth Plan policy change to increase intensification and density targets. The new provincial rules would require cities ensure at least 60 percent of their new growth occurs inside the built-up area, while any development outside this area would need to accommodate a minimum of 80 persons per hectare in order to make it dense enough to support transit service. With this recommendation, the province is attempting to provide the public more housing choice — other than the 1950s type, expensive, low-density sprawl that most municipalities in the GGH are still building. Further more, the idea that housing supply or affordability is going up because of the Greenbelt and that growing the Greenbelt will worsen the situation, is completely untrue. 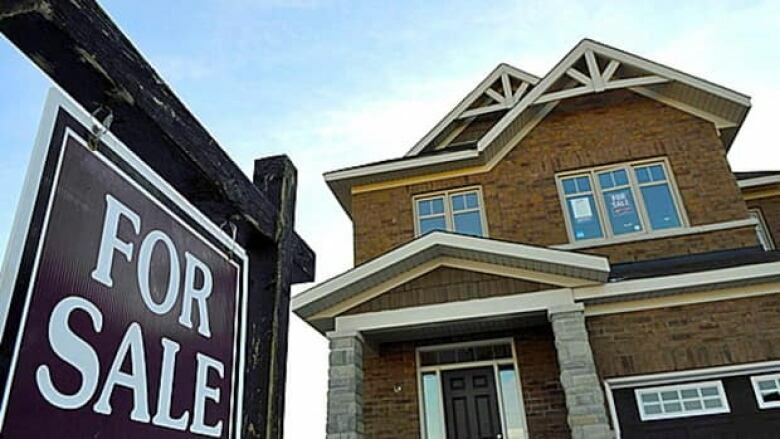 Other cities without Greenbelts, both in Canada and internationally, are seeing similar rises in house prices, mainly due to access to cheap credit and high demand for location-efficient housing, that is, homes that are close to transit hubs and local amenities. In fact, the shift in market towards more intensification actually pre-dates the Greenbelt. Increasing supply of single detached homes will not solve affordable housing issues. 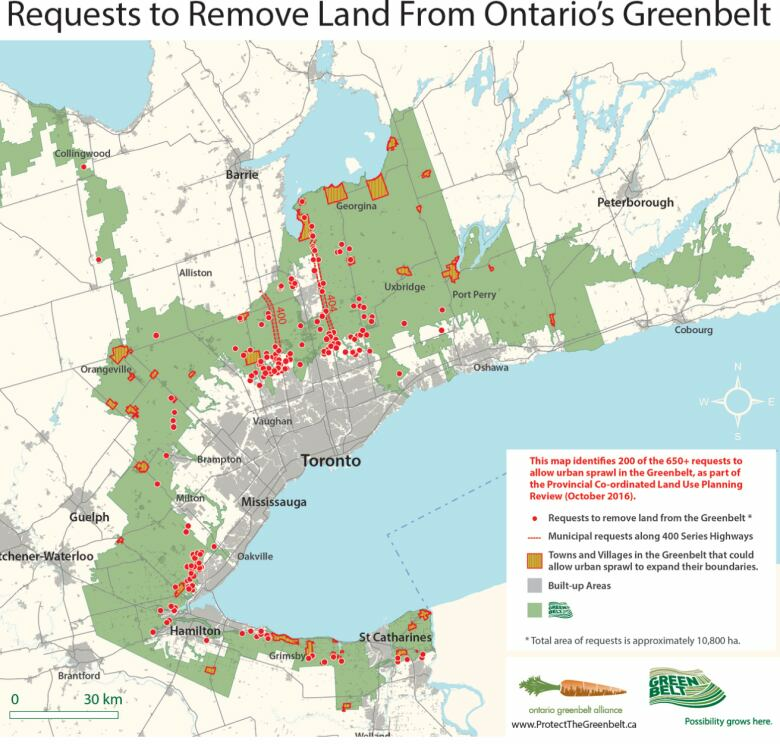 Happily, there is already an excess of land in the Greater Golden Horseshoe (GGH) designated for growth to 2031, and likely beyond, 107,000 hectares of it according to the Neptis Foundation. As the deadline for public input to the plans draws closer (October 31st), local environmental group, Environment Hamilton continues to urge Hamiltonians to tell the province to stand firm on its recommendations to end costly sprawl and instead build complete communities with affordable housing types and amenities served by transit, and go further by growing the Greenbelt.